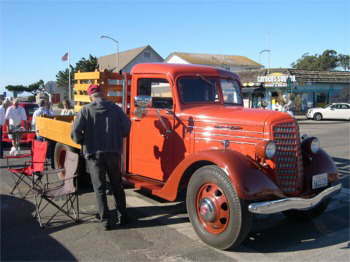 Sam Flowers Took a drive up to Cayucos, Ca. 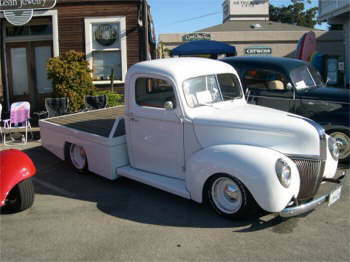 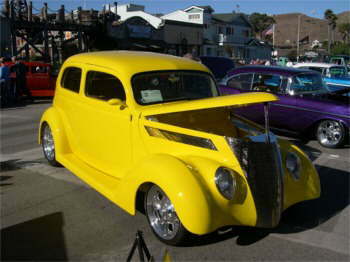 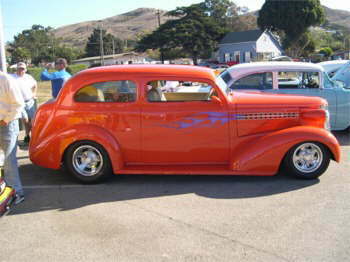 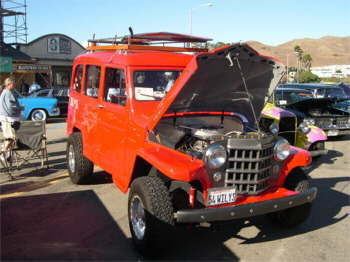 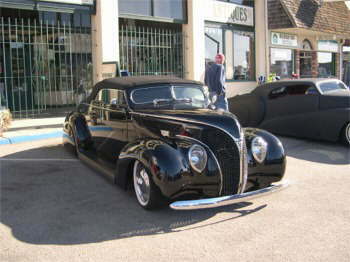 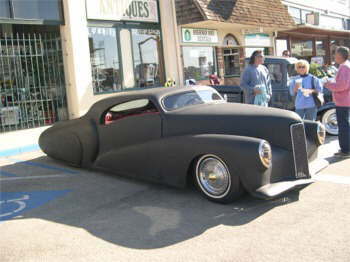 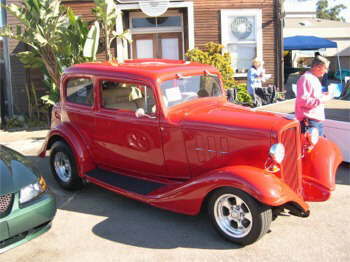 for another one of those great Central Coast Car Shows. 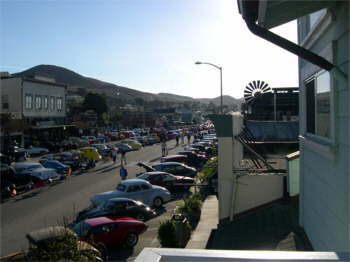 Cayucos is a small town on Morro Bay. 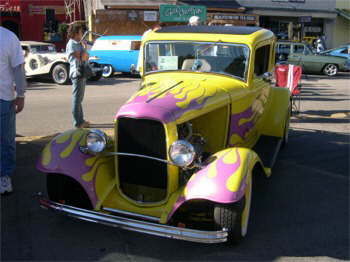 The local rodders put on a great show. 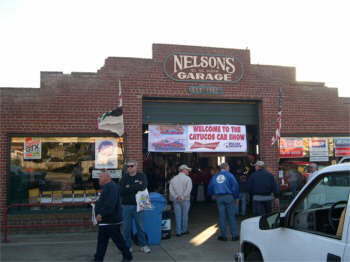 Friday night starts with a get together at Nelson's Garage with drinks and appetizers. 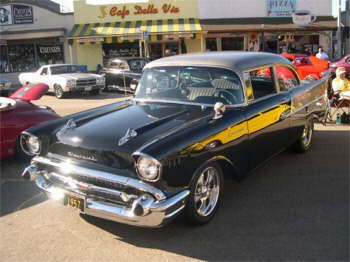 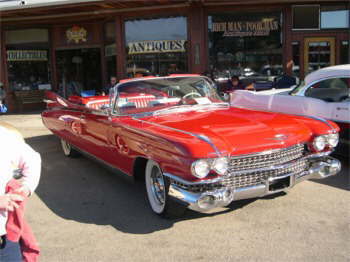 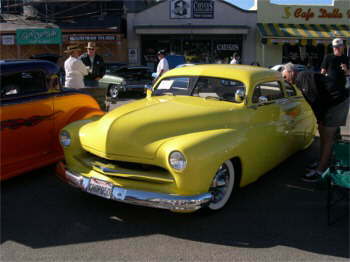 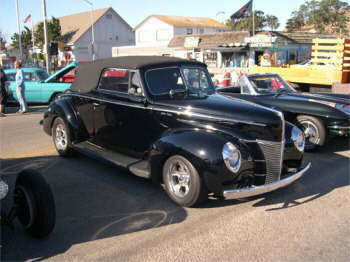 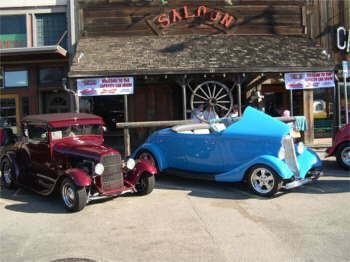 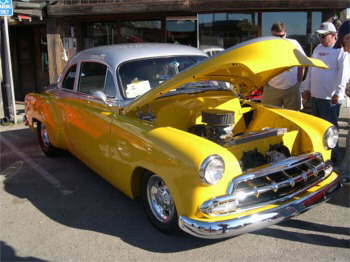 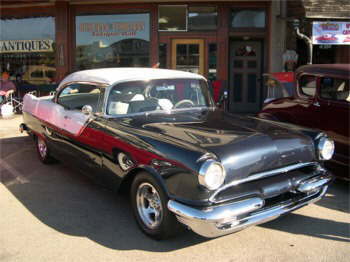 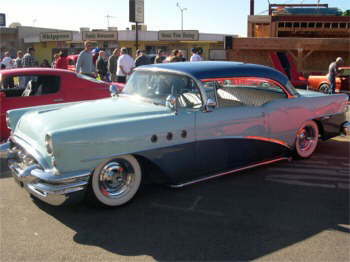 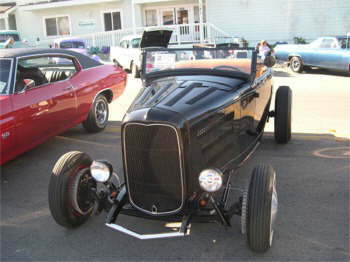 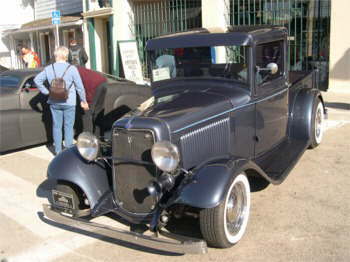 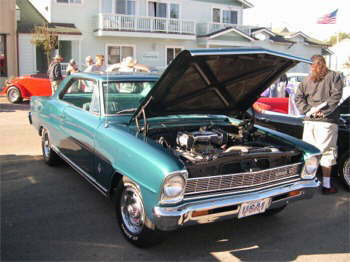 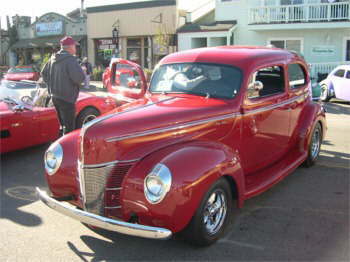 Saturday is the show along the main street where 300 cars are lined up for display. 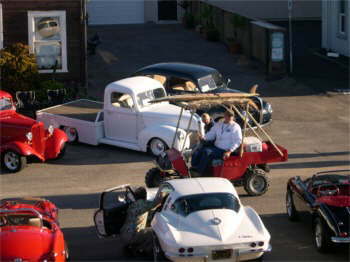 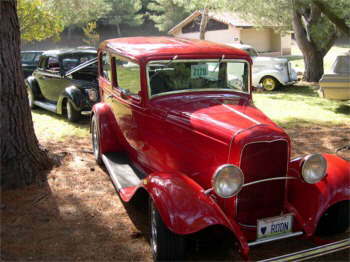 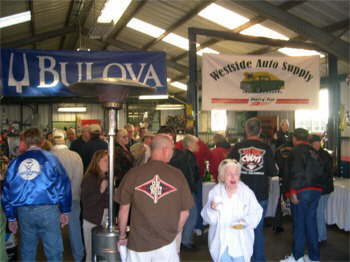 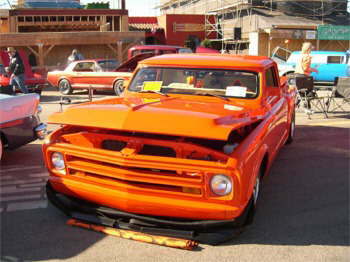 The show is limited and many cars were not able to be displayed. 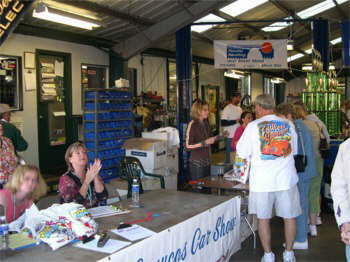 you�ve got to sign up early for this one.